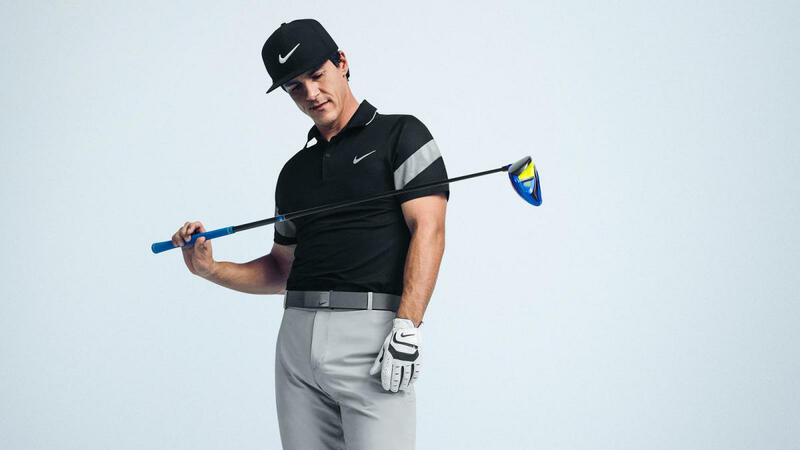 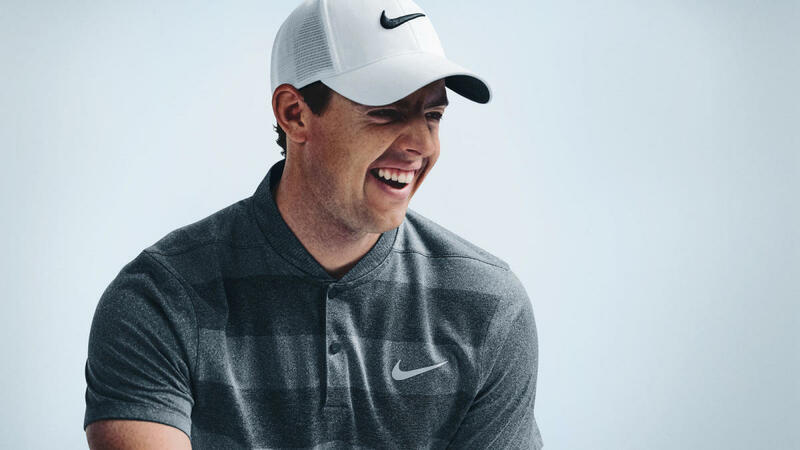 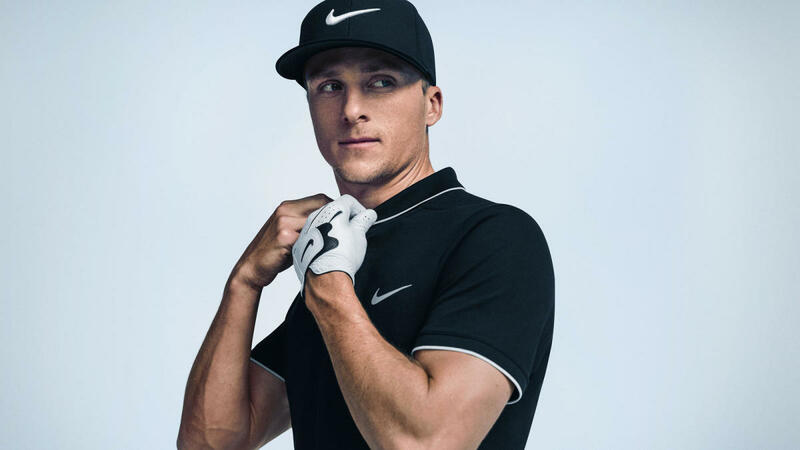 Nike Golf switched gears with their upcoming collection and it's not what you'd see at your stuffy conservative country club. 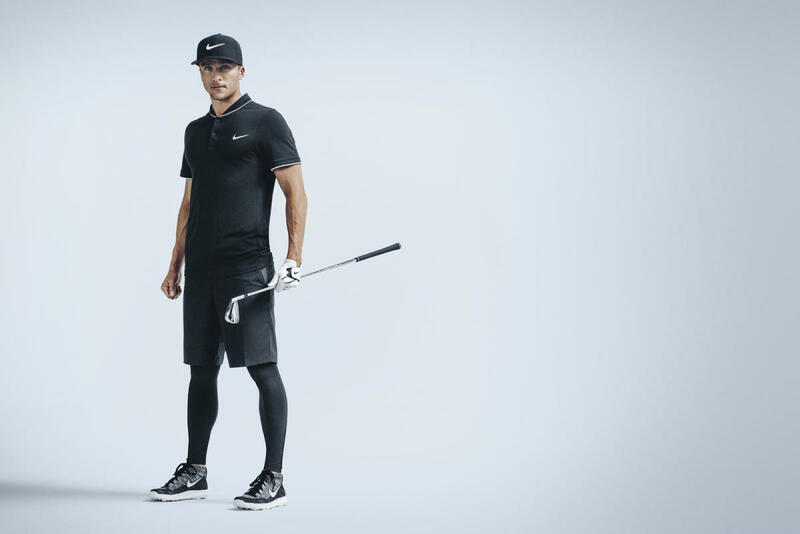 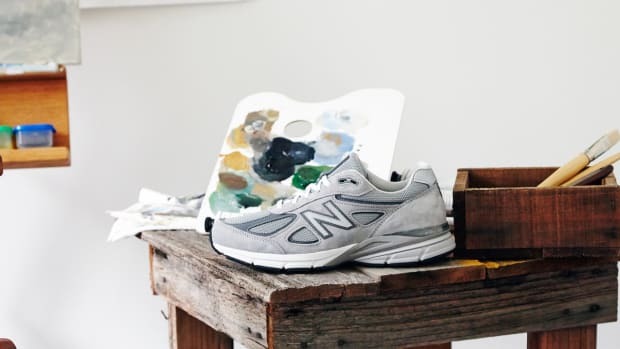 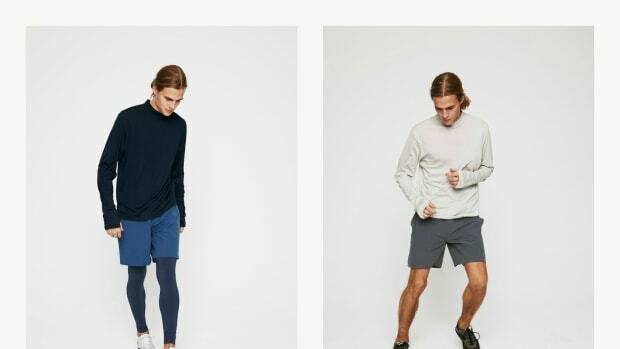 Complete with progressive tights designed to enhance movement, radical Flyknit footwear, and polo shirts with modern cuts and collars, this is as forward-thinking as you can look on the course. 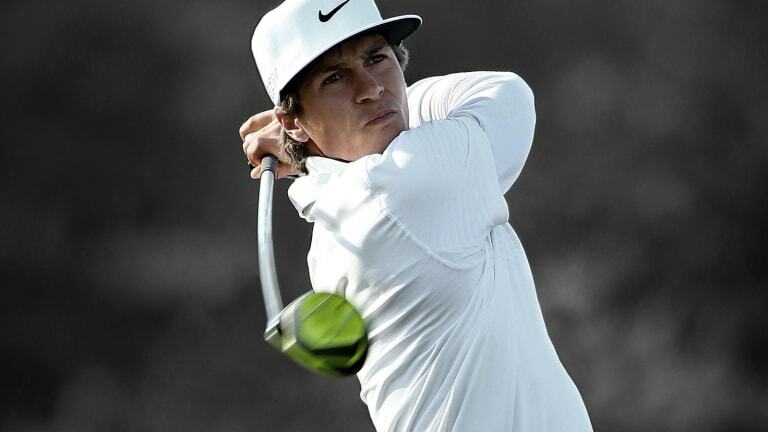 It's certainly not for every golfer, but it's a fun turn in the ongoing stylistic evolution of the sport.